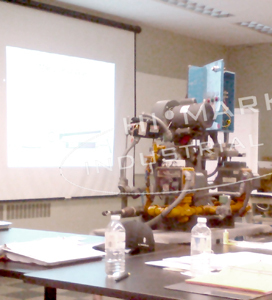 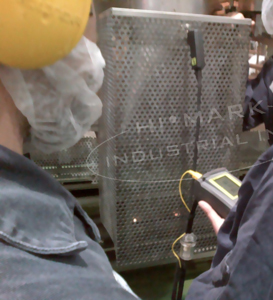 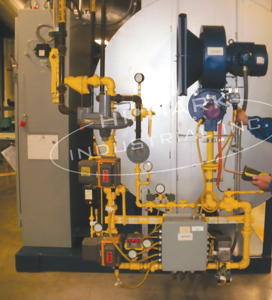 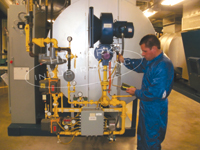 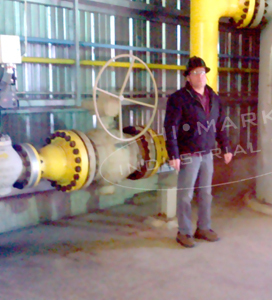 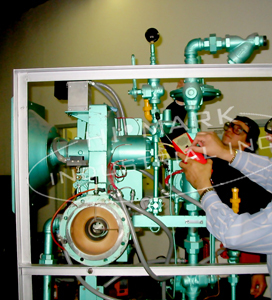 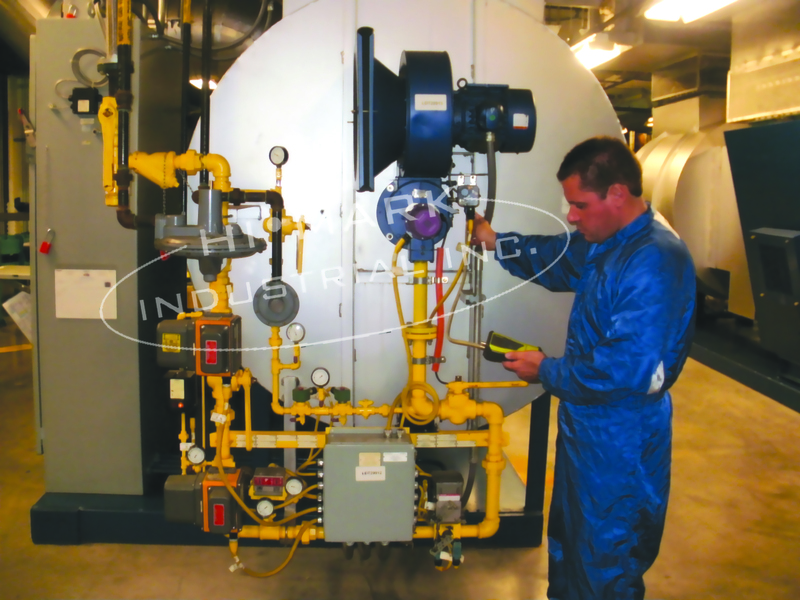 Hi Mark Industrial Inc provides industrial combustion training. 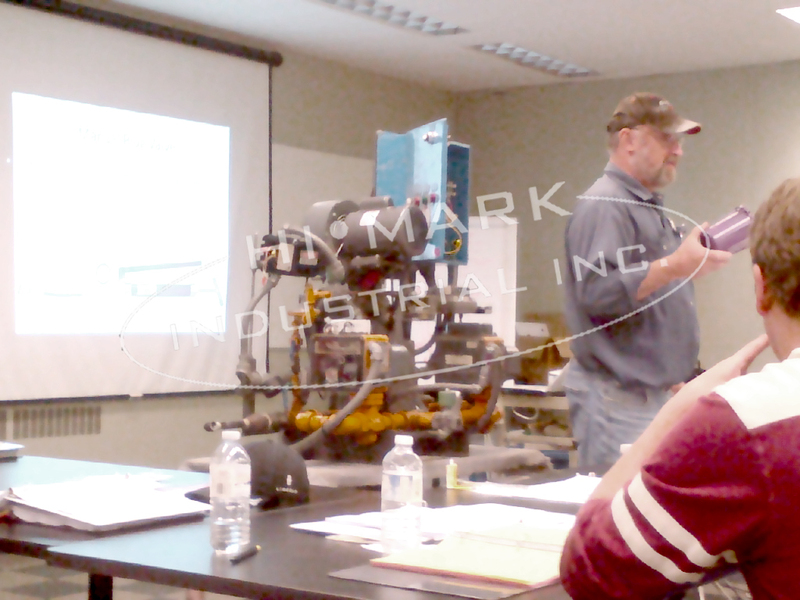 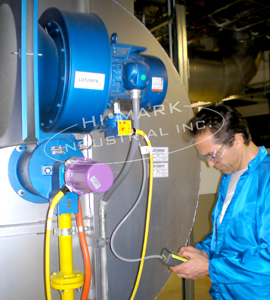 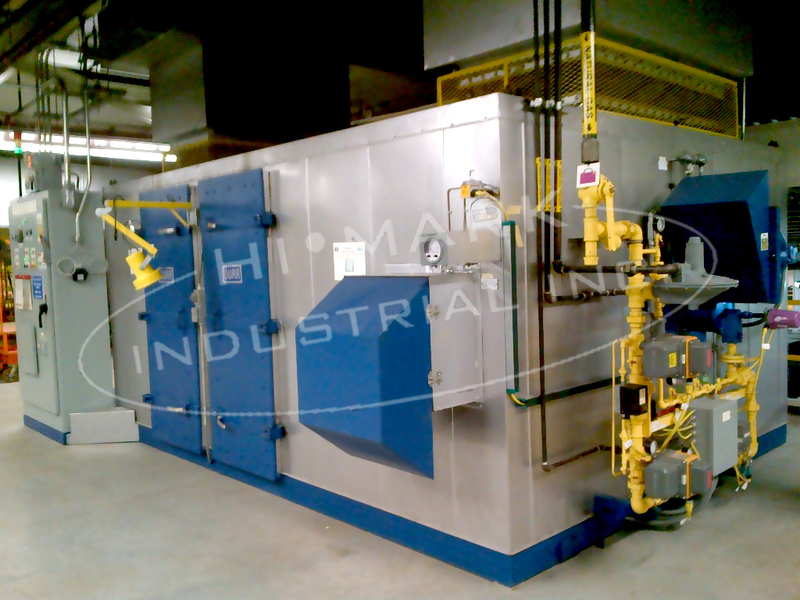 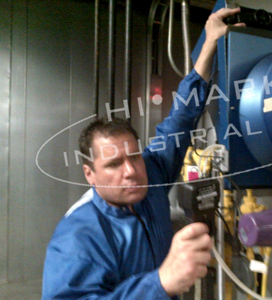 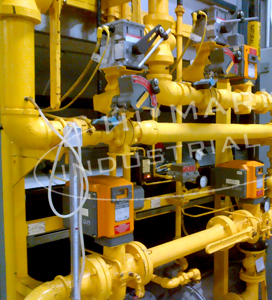 Hi Mark Industrial Inc. is a nationally accredited training provider and registered contractor. 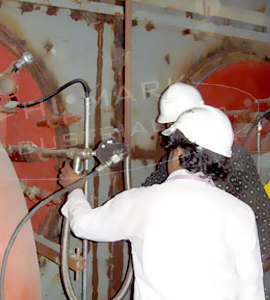 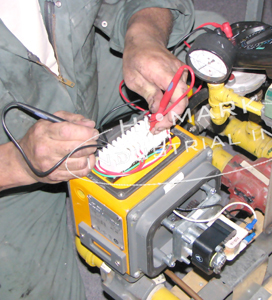 Each of our trainers, technicians and engineers has a minimum of 20 years field experience. 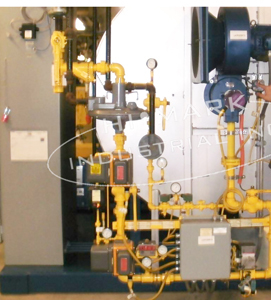 Our staff has been selected from the very best combustion people in North America. 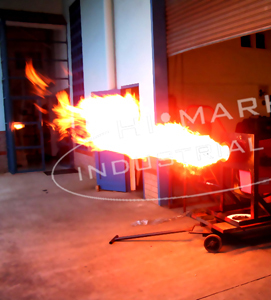 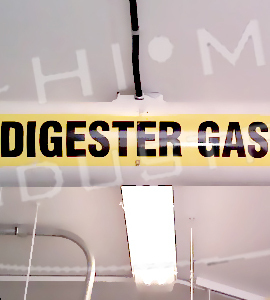 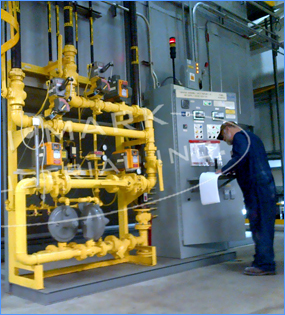 We are experts on all process and industrial combustion appliances, all fuel types and have serviced and trained hundreds of companies in several countries around the world. 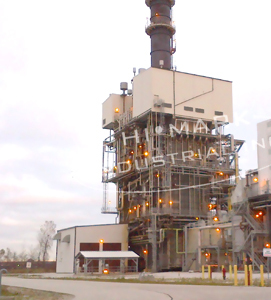 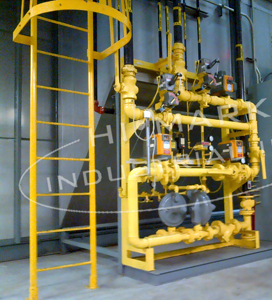 We are committed to making your plant safe, decreasing your downtime and saving you money in all areas related to your combustion process equipment.